Book Labor Day Tickets Now! 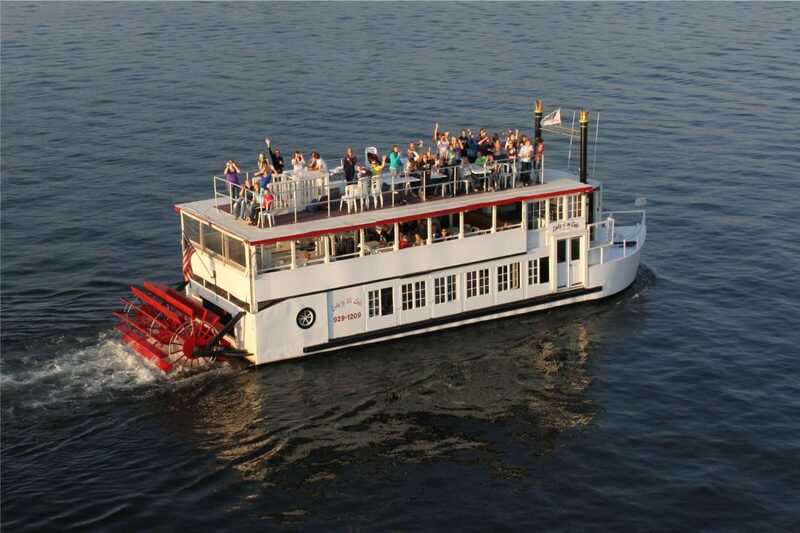 Celebrate the cooler temps of Labor Day Weekend on the paddle wheeler Lady of the Lake with a cruise on Lake Minnetonka. The Lady of the Lake will depart downtown Excelsior each day of the long weekend at 12:30pm. Enjoy a day with the family on a voyage around beautiful Lake Minnetonka.